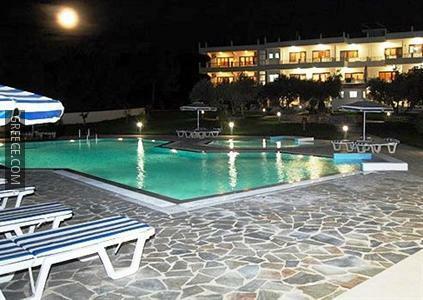 The Helena Christina Hotel & Apartments is situated in Rhodes City, and features a poolside snack bar. 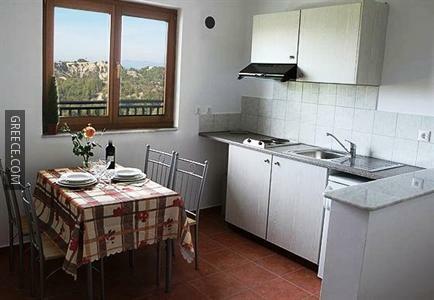 The Acropolis of Rhodes and the Palace of the Grand Master of the Knights of Rhodes are less than 10-minutes' drive away, and the property offers free parking. 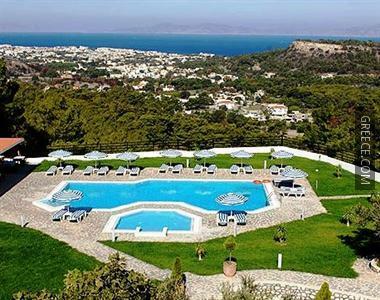 The Helena Christina Hotel Kallithea has multiple facilities including a kids pool, an outdoor pool and family rooms. Also on offer are a ticket service, luggage storage and a playground. 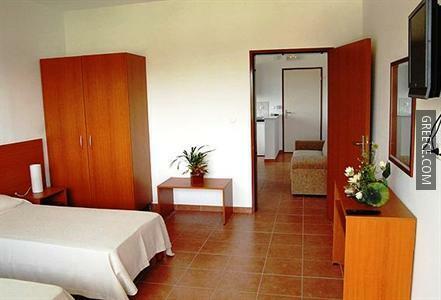 Each comfortable room at the hotel comes with a refrigerator and a kitchenette. 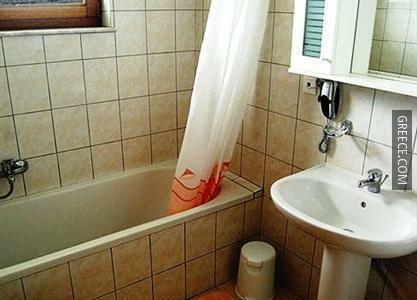 Individual bathrooms offer a shower. 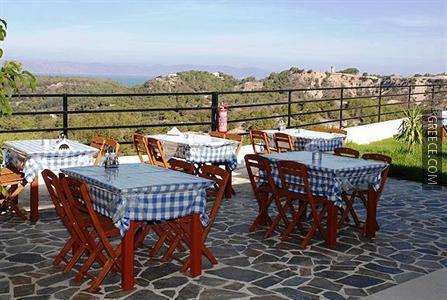 The hotel's on-premises eatery offers an ideal option for those preferring to eat in. 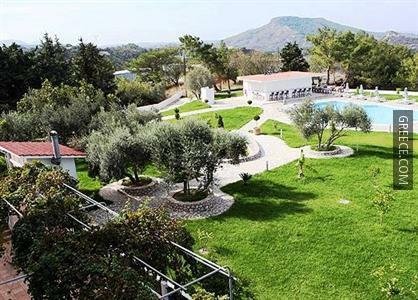 Guests can make the most of the hotel's range of outdoors activities, such as hiking, windsurfing and horse riding. 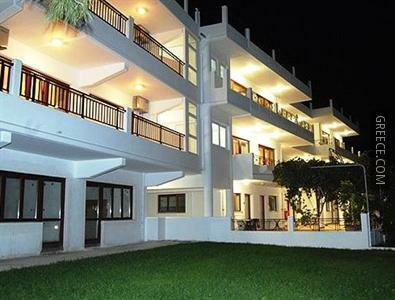 Rhodes City city centre is just a short 10-minute car ride away.